Our complete range of door signage and protective plates offers a solution to most requirements you may have for displaying identity or functionality, and protecting them from unnecessary damage and wear & tear! 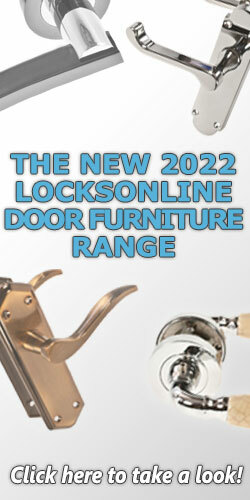 This range of essential door furniture can also add aesthetic value to commercial doors. Push-plates are used on the push-side of a door to prevent damage and markings appearing on doors fr.. Door kick-plates / midrails are used to protect the door from impact-damage and scratches when the d..
Our range of signage is very diverse and holds some very popular and sought-after door signs. This ..